If you were about during the Wii U era, you might recall a 2015 Kickstarter project for the 2D stealth platformer Sneaky Ninja. After a successful campaign, the plan was to release it on Nintendo's latest system at the time, but this never actually happened. Fast forward to 2018, and the game's developer Starfall Studios - a "mostly" one-man indie team - has revealed the game will be making the switch across to Nintendo's new hybrid platform. 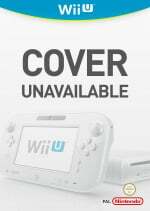 Longtime backers will still receive a copy of the game for the Wii U. The most recent Kickstarter update revealed existing backers would also have the option to change their pledge from either the Wii U or Steam versions to the shiny new Nintendo Switch version. 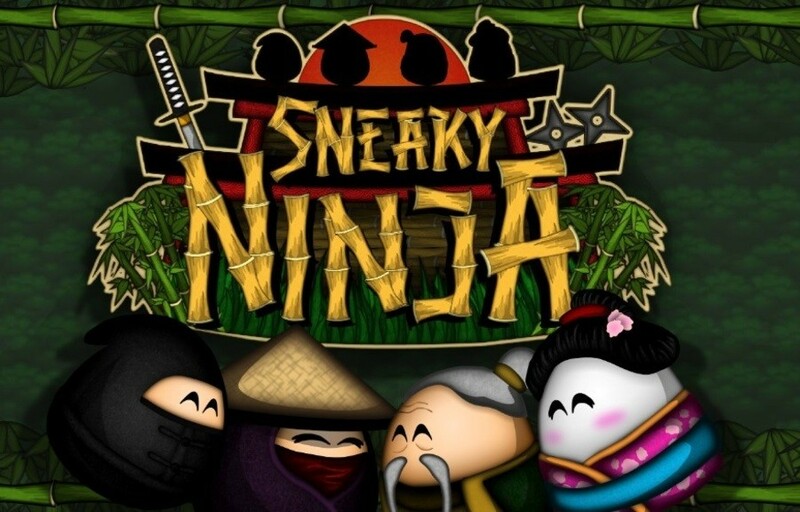 Yes, Sneaky Ninja is still releasing on Wii U! If that seems weird to you, you'd be surprised how many people haven't upgraded, and I won't leave them hanging after waiting so long! No, still no solid release date, but I'm working as hard as I can to hit early 2019 -- you know by now how chronically bad I am at estimating release dates though. The added Switch development has already taken up a bit of time and will take up more time in the future, but it hopefully won't be too much extra work. Either way hopefully you agree it's worth it! Do you remember Sneaky Ninja from the days of the Wii U? Did you back this game? Have you been waiting for its release? Tell us in the comments. This is awesome! Although I completely understand it when indies ditch their Wii U development (it's not the most financially advisable decision to develop for a mostly-dead console, after all), it's nice to see devs keep their word to their fans. im curious to know more! This game actually looks pretty good, surprised I haven't heard about it until now. It’s rare to see a Kickstarter project have any kind of integrity like this, especially since you know they’re releasing on Wii U and losing money in the process. The Wii U is even more of a wasteland than ever these days. That is a great trailer. The Wii U is still my main console — have a huge backlog of games still to conquer on it before I consider moving to the Switch. If this is good, I'll be buying it for the Wii U. Well he has earned my respect with this move. The game was not on my radar until now and I am pleasantly surprised by the gameplay footage. Changed my pledge from Wii U to Switch. The benefit with that is portability and safer from loss (the game is tied to my Nintendo account instead of my physical Wii U that may break). @dcstud I have a beta test copy on Steam, and while I can't speak for the quality of the console versions, the beta gameplay was great fun. The content added since then makes it look even more enjoyable. Yeah I kept my Wii-U system because of the 300+ Virtual Console, Eshop, Wiiware games on it. So I'll buy this on Wii-U to support their loyalty. Nice to see some honesty in missed deadlines and current goals. Some places all you get is clouds of PR speak with nothing forthcoming.